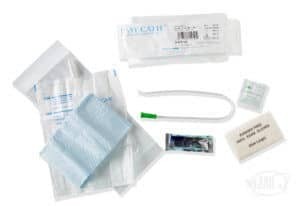 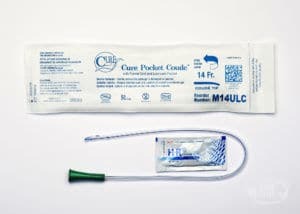 The Rusch Tiemann Tip Intermittent Catheter from Teleflex is an option for those requiring something other than a straight tip urinary catheter in order to drain the bladder. 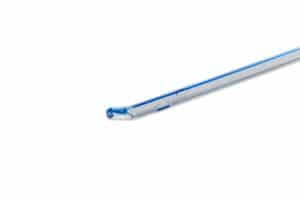 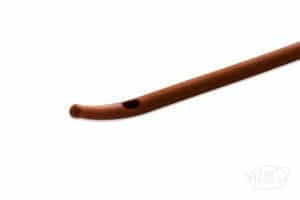 The soft and flexible siliconized catheter tip eases insertion, and the notch on the catheter's color-coded funnel can be used to indicate the tip's position as you insert the catheter. 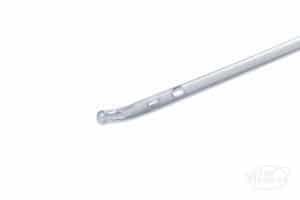 The staggered eyelets increase ease of drainage as well.